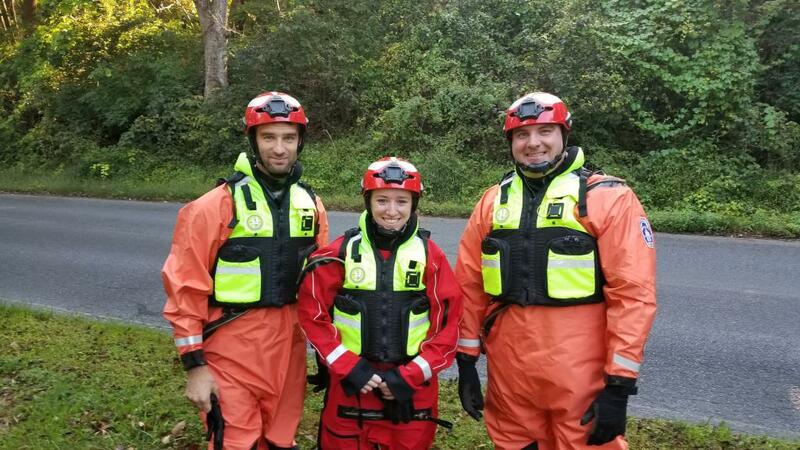 "On September 28-30, 2018 the Thorndale Fire Company and Alert Fire Company (Downingtown), both located in Chester County co-hosted a Water Rescue & Emergency Response training. 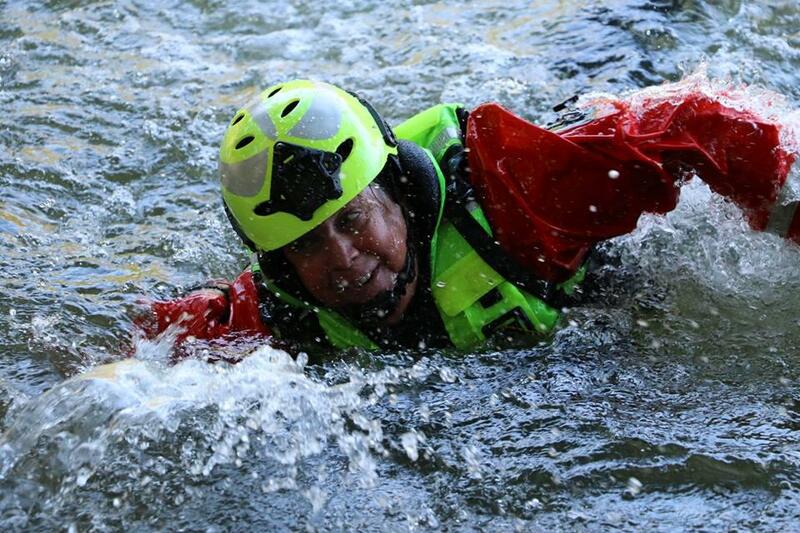 This level of training is the Operations Level of Water Rescue. 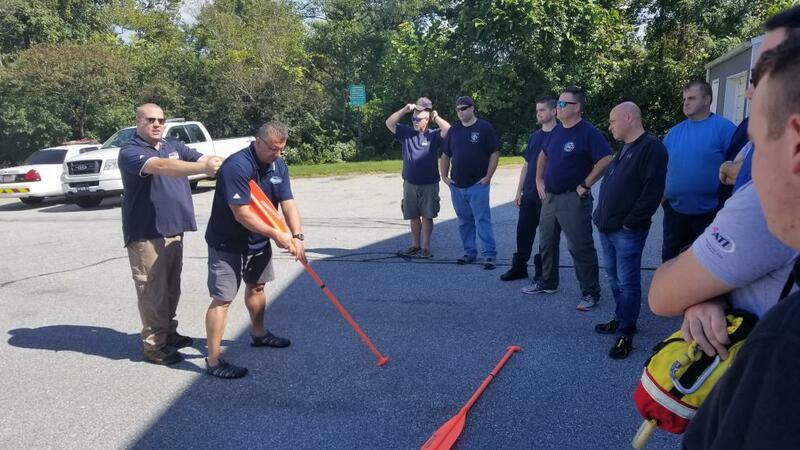 WhiteCap Water Rescue Training, LLC (WWRT) provided the training led by instructors Mike Kiefer, Alex Myers, Brian Sarver and Todd Stahl. Timothy Doty and Jeff Stevens, assisted with Safety and Support. 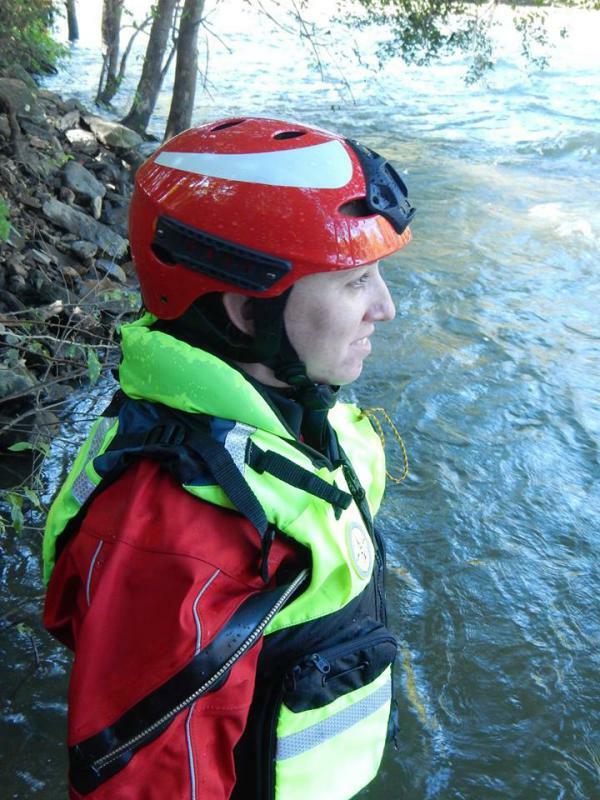 This 16-hour course includes many valuable swiftwater rescue techniques. The course provides the base on which all other PA Fish & Boat Commission courses are built. 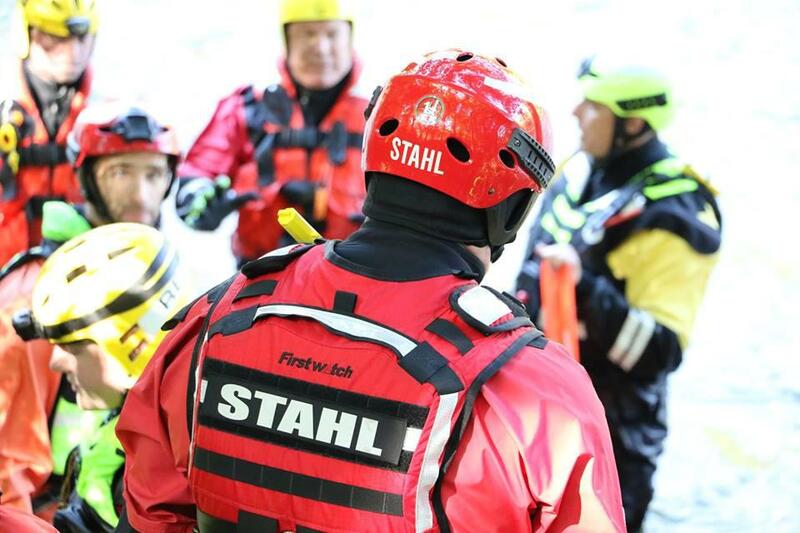 Using both classroom, indoor pool and practical hands-on training, Water Rescue & Emergency Response covers planning, medical considerations, rescue equipment, self-rescue and shore-based rescue techniques. This course meets or exceeds NFPA 1670 Operations Level Guidelines. 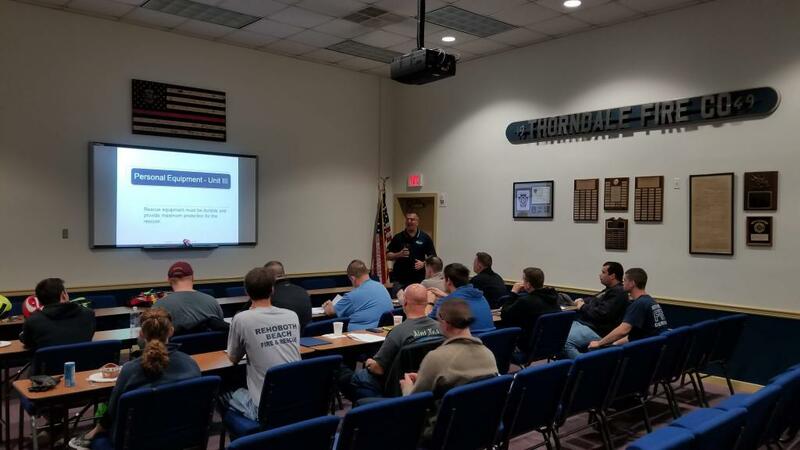 Friday’s session of the lecture training was held at the Station 45 (Alert) and Saturday’s theory session was at Station 38, with the indoor pool session taking place at Coatesville High School. 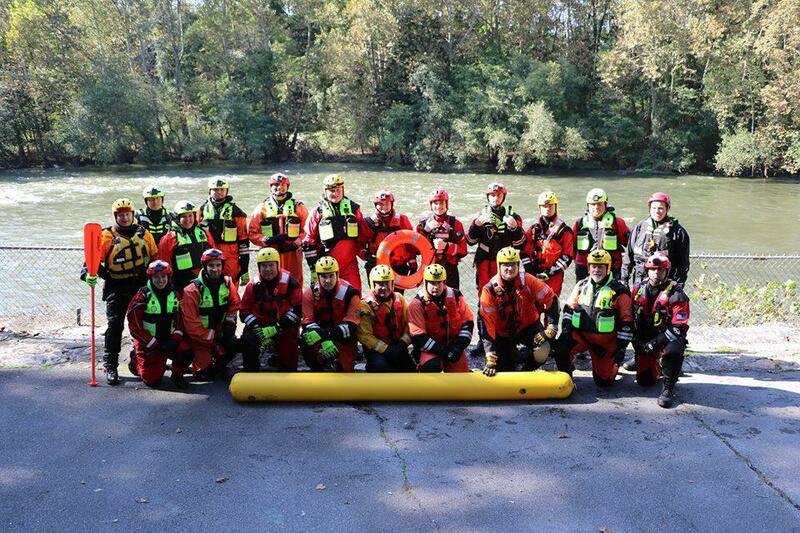 The moving water session of the training was held on the Schuylkill River, Berks County. Lieutenant Sean Barron, of Thorndale Fire Company and FF Jeff Stevens, Alert Fire Company scheduled and coordinated this training. The water on the Schuylkill River was flowing at 4,500 cfs. Water temperature was 61°. The weather for our training day was a bright sunny sky and 71° air temperature. Students attending, participated, successfully complete the pool session skills, pass a written exam and successfully complete their skill stations for WRER. An excellent group of students to work with. All students were properly outfitted and inspected their gear prior to arriving at the site. Attending companies participating in this training were; Lionville Fire Company, Wagontown Fire Company, Minquas Fire Company No. 2, Alert Fire Co. No. 1, Fame Fire Co. No. 3, South Media Fire Company and the Thorndale Fire Company. Upon starting the training, the students performed a site assessment and identified all hazards, shoreline conditions and water dynamics. Excellent strong work by all! The students assisted each other, working as a team and encouraged each to strive for their goal. WhiteCap would like to thank the Downingtown Fire Company for their generous hospitality for supplying lunch on Saturday. Thank you to FirstWatch Gear, for partnering with WhiteCap as we continue to support each other. 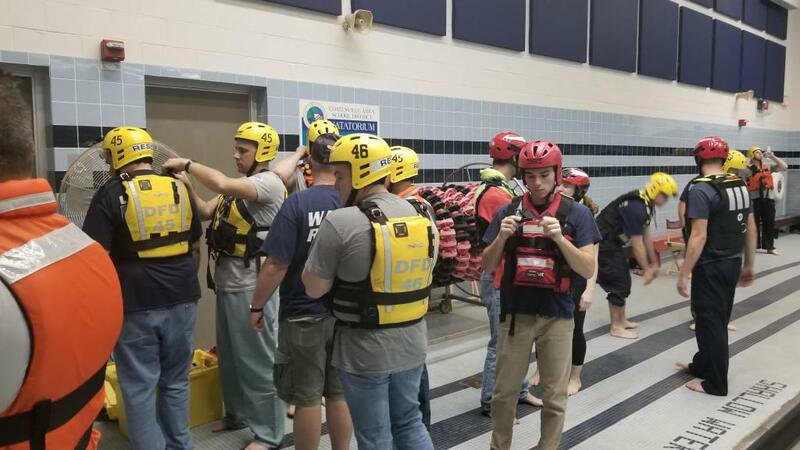 The Thorndale Fire Company would like to Thank Whitecap Water Rescue Training, LLC for top notch instruction as well as Matthew McCain, Athletic Director for CASD for allowing us to use the pool at CASH for this specialized training. All water photos courtesy of Todd Stahl with WhiteCap Water Rescue Training, LLC. 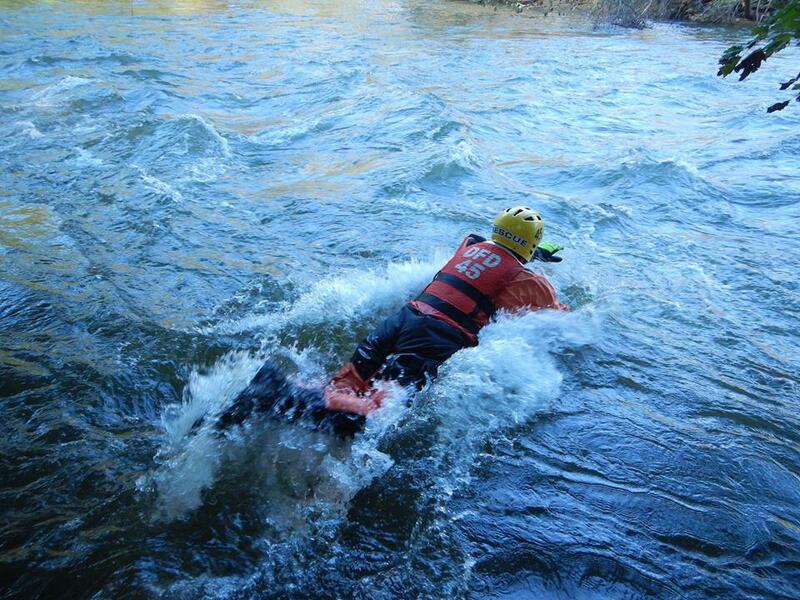 More Photos can be found on the WhiteCap Water Rescue Facebook page.